This mini-workshop will cover a variety of standing, sitting and inverted yoga postures using the rope wall. Because most students do not have ropes at home, the instructor will also show students how to substitute a yoga belt for ropes. 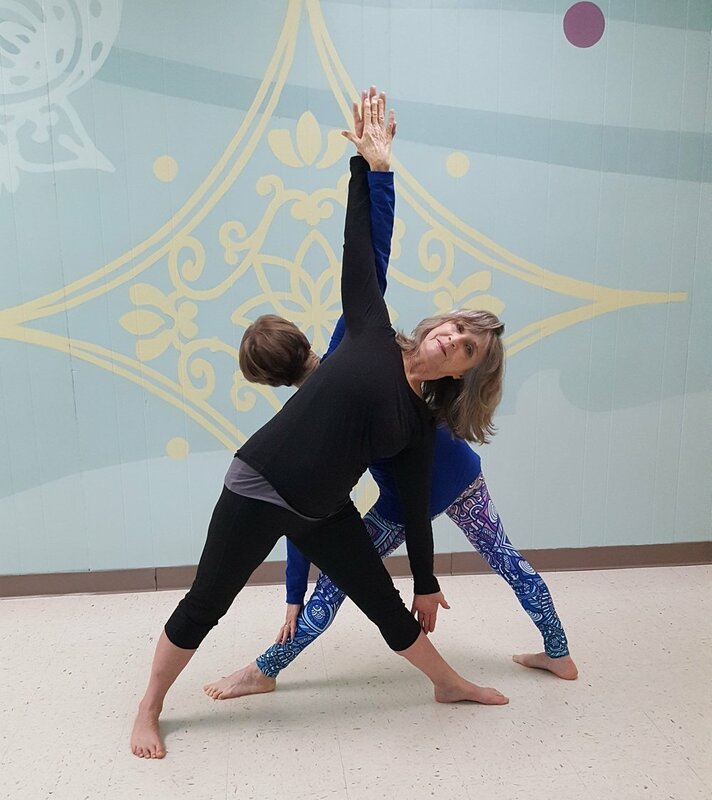 Open to students with a year or more experience practicing yoga.